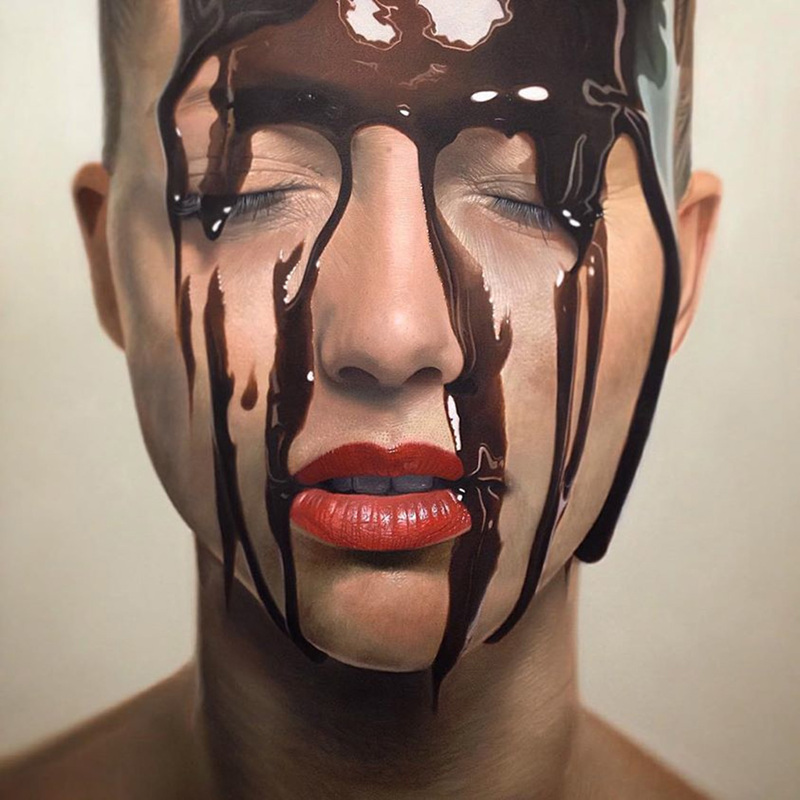 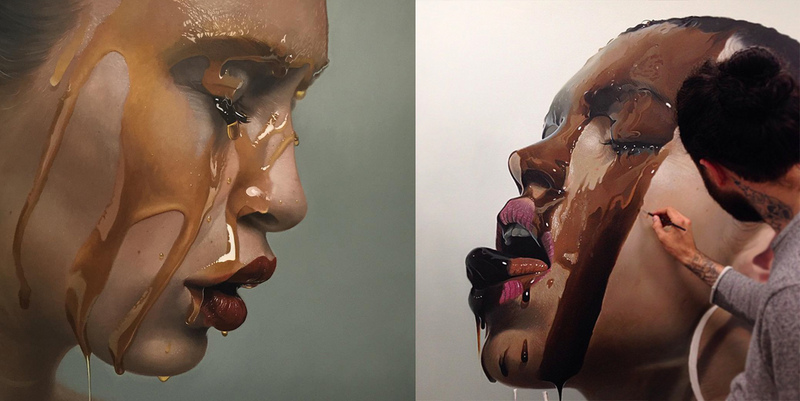 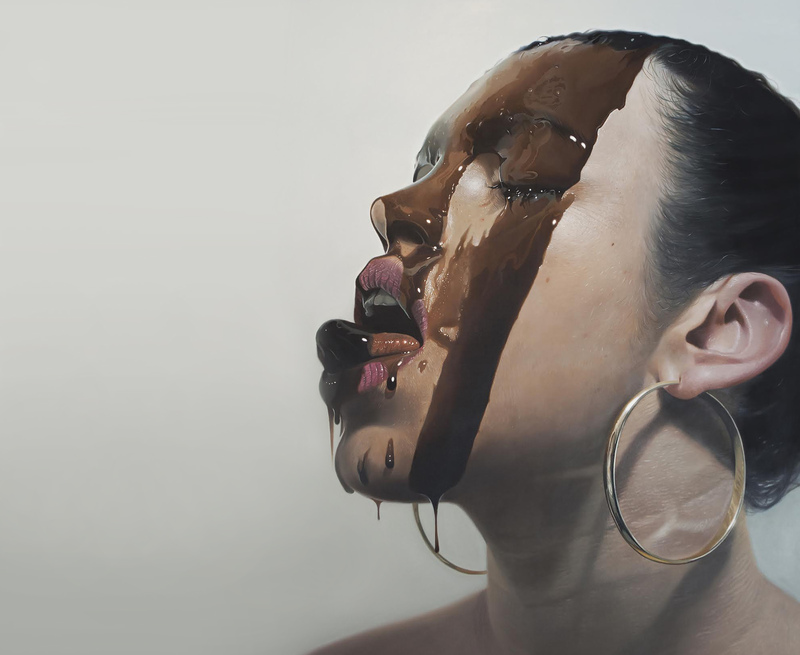 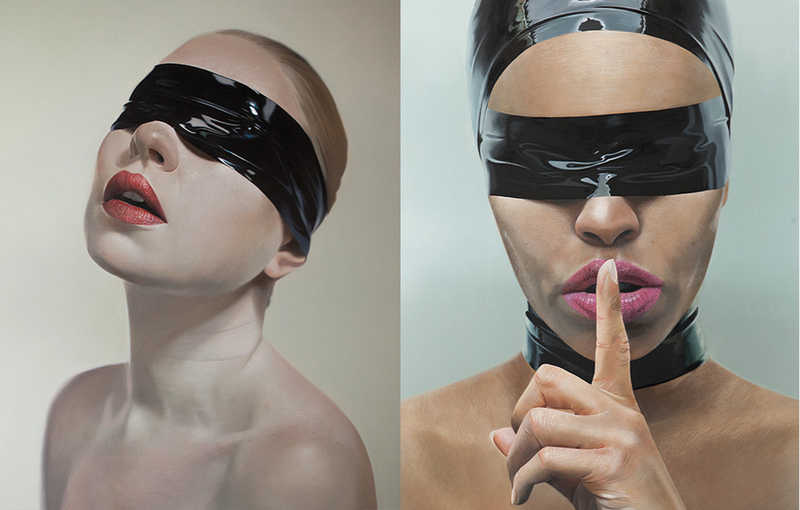 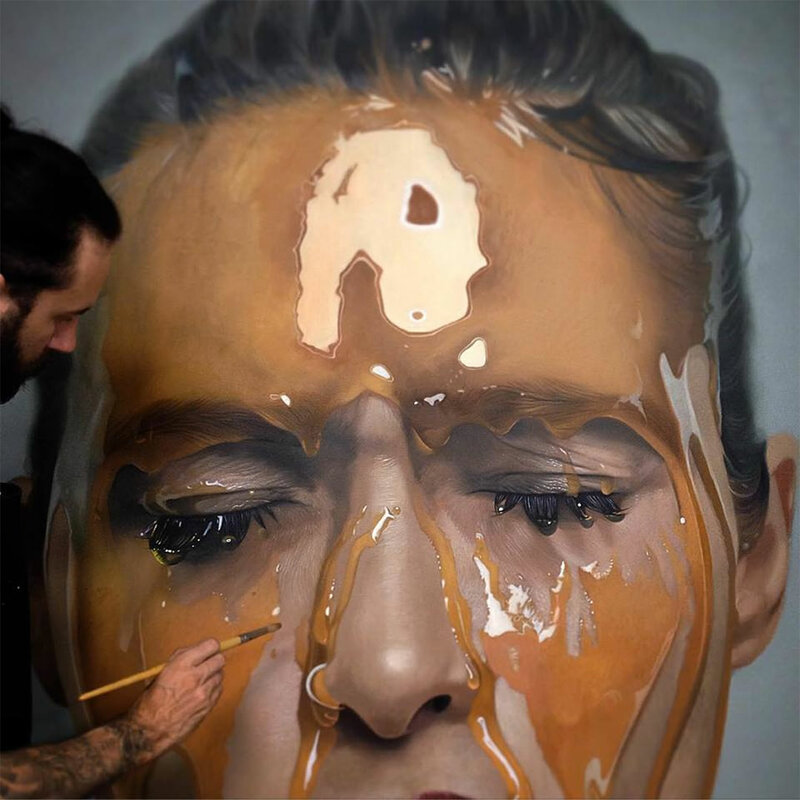 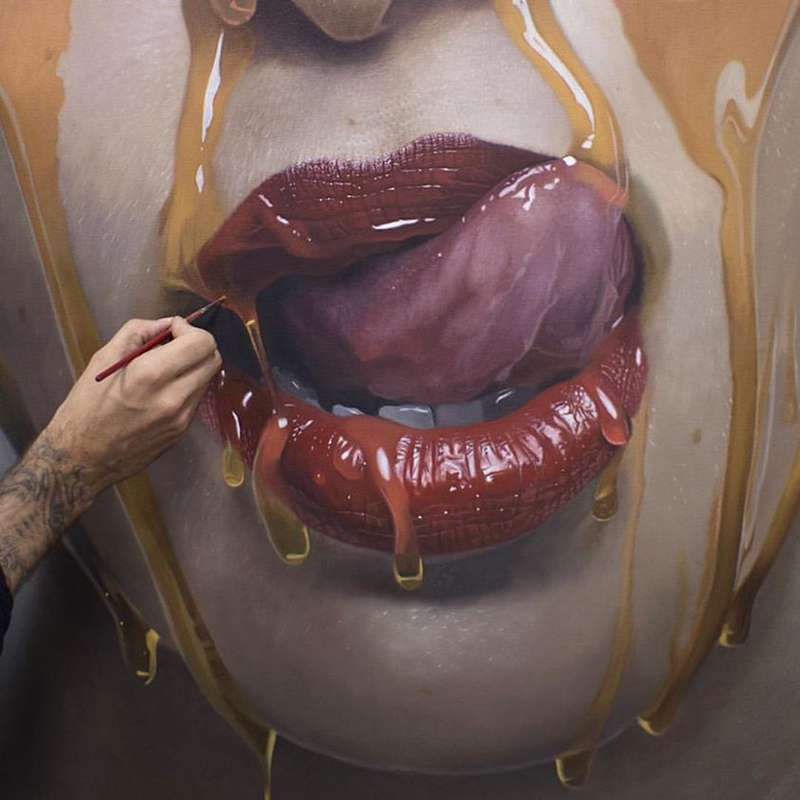 It’s no secret that German artist Mike Dargas can paint, but it is his portraits of models covered in syrup that really command attention. 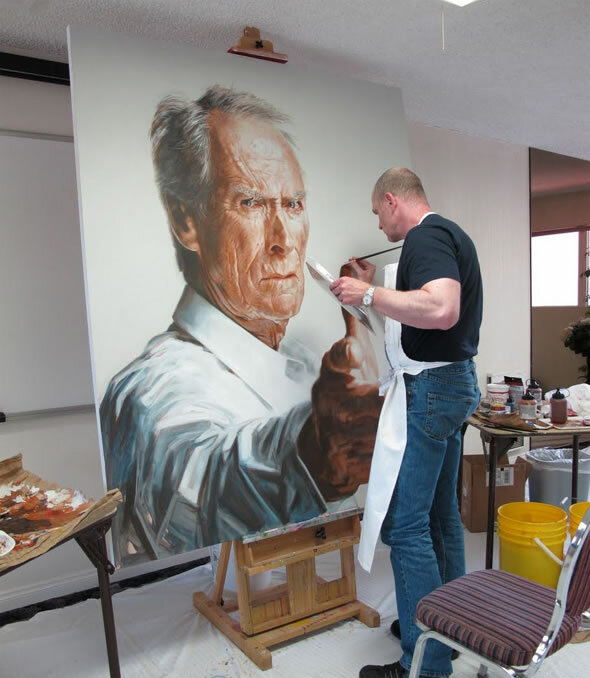 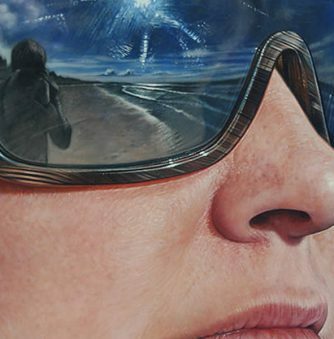 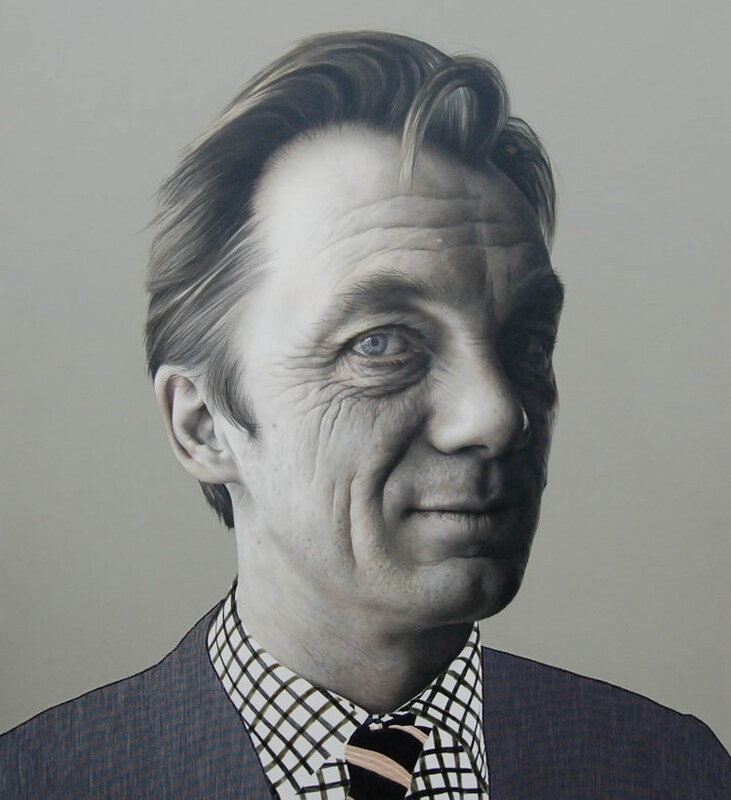 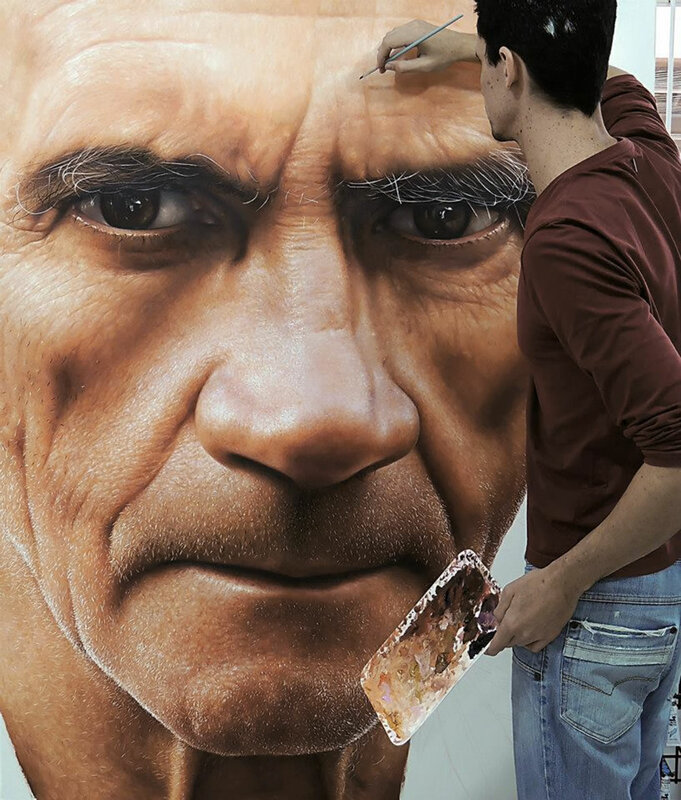 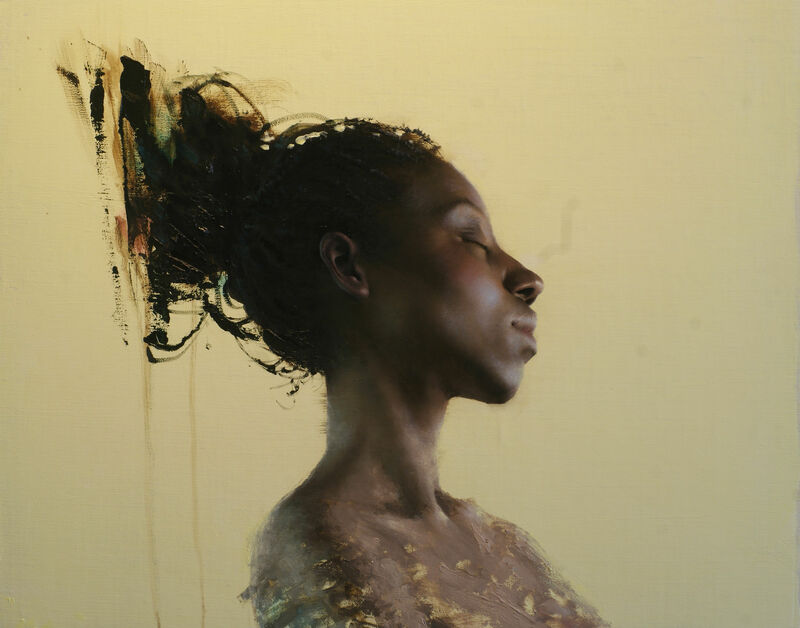 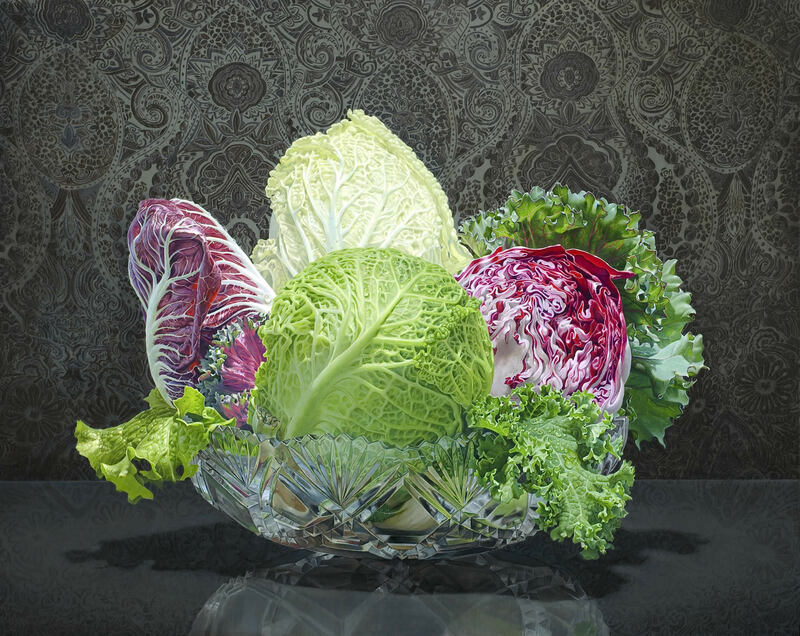 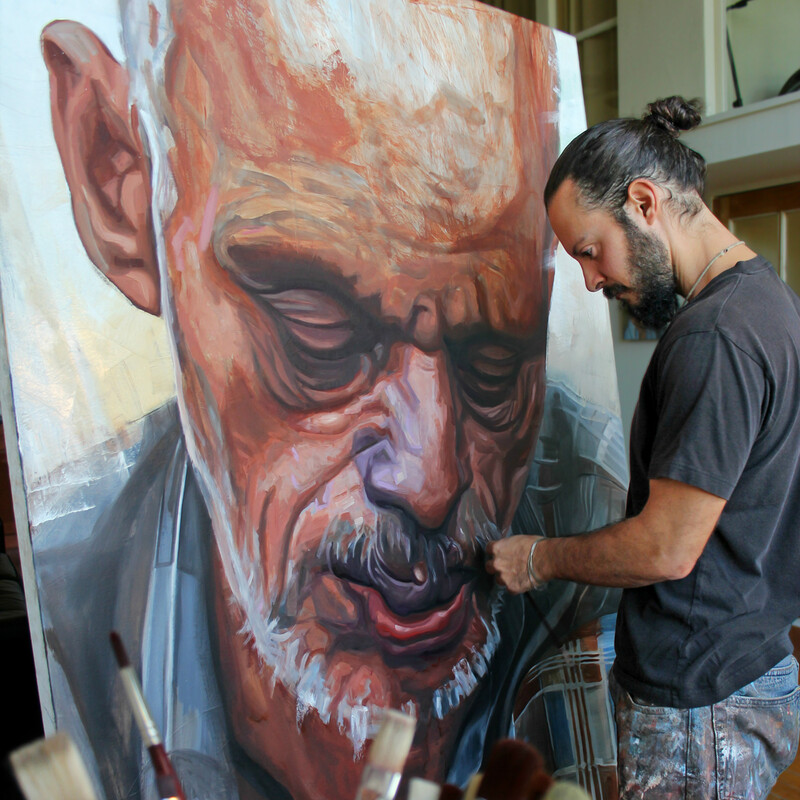 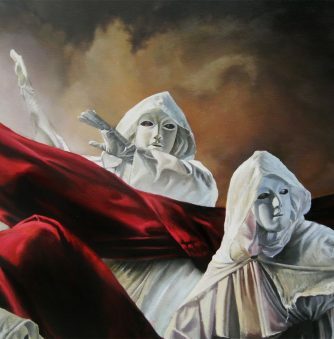 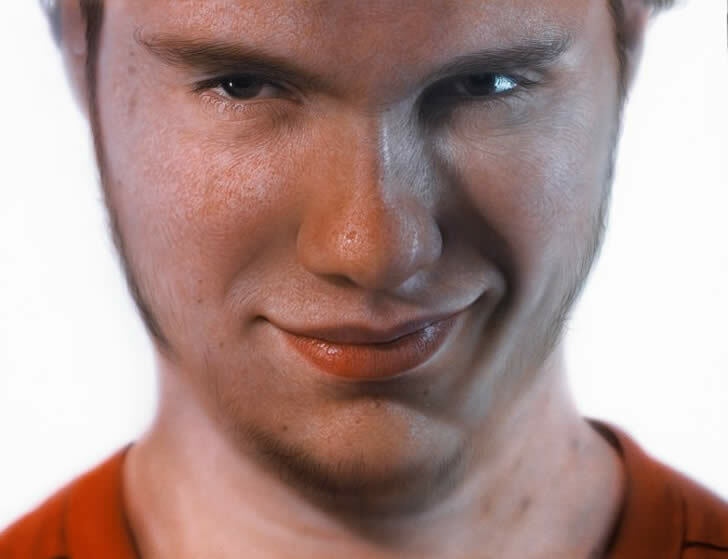 Dargas incorporates characteristics of photography, such as light reflections and shadows, into his extreme close-up oil paintings to create a level of intimacy and realism. 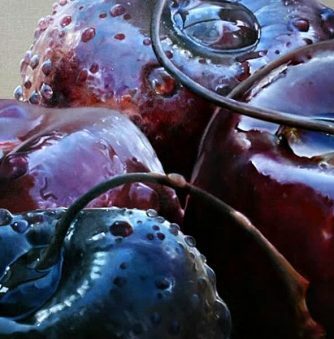 This is one art series that will definitely leave a sweet taste in your mouth. 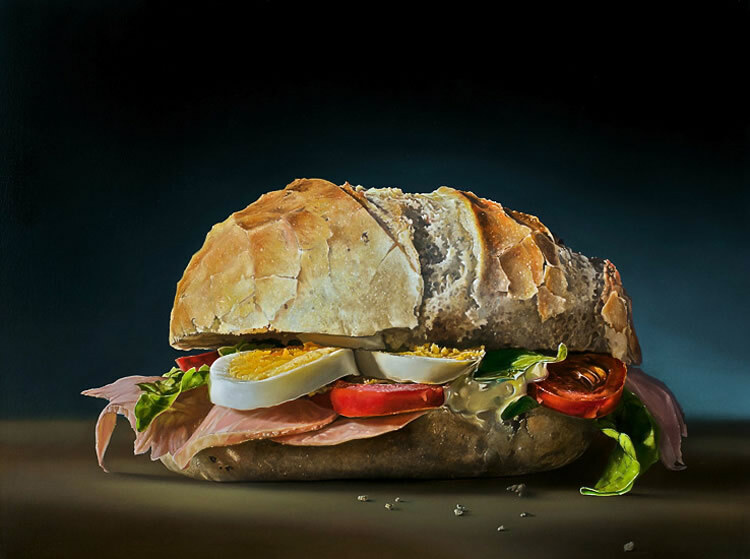 Do you Want to Grab a Bite?